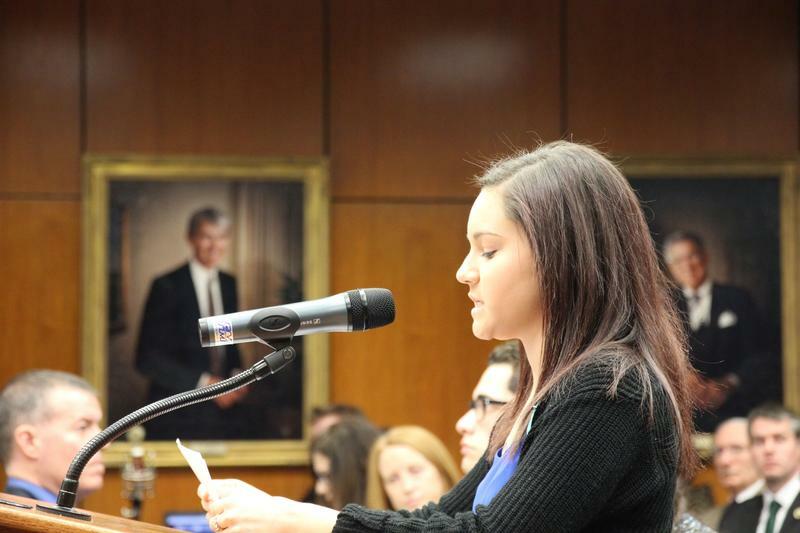 Kaylee Lorincz, who was abused by Larry Nassar, accused MSU Interim President John Engler of offering her $250,000 to drop her lawsuit against the school. 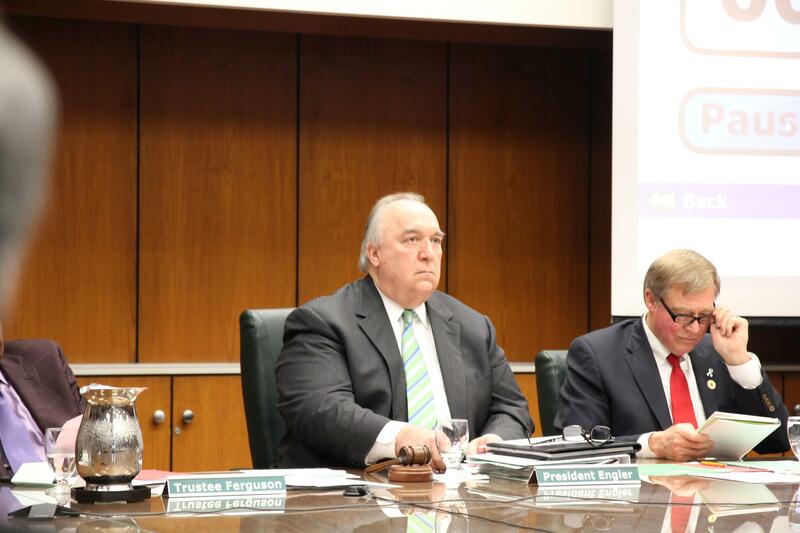 Interim MSU President John Engler listens to Lorincz's statement at Friday's meeting. 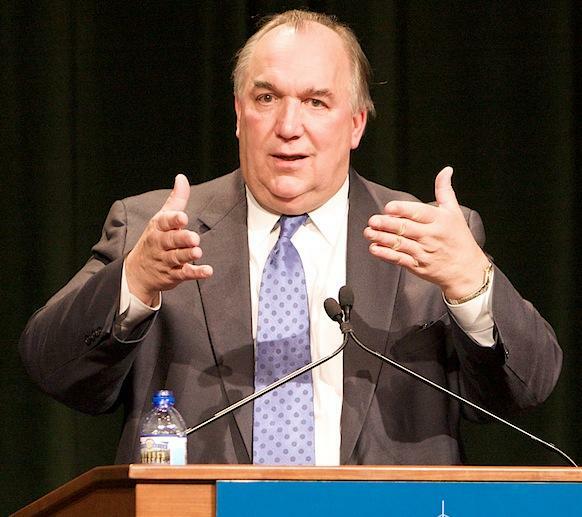 "She's not my lawyer," Engler said of Carol Viventi, MSU's Vice President and Special Counsel to the President. "Be careful." "I met with Kaylee and Lisa Lorincz’s on March 28. Also in the meeting were Carol Viventi and Emily Guerrant. We felt it was important to hear her experience as a survivor first-hand, as well as her ideas on how to improve our processes and culture. Given the current litigation, opportunities to speak with survivors are rare. "Our memories and interpretations of the March 28 meeting are different than hers. I am sorry if anything said during the meeting was misunderstood. 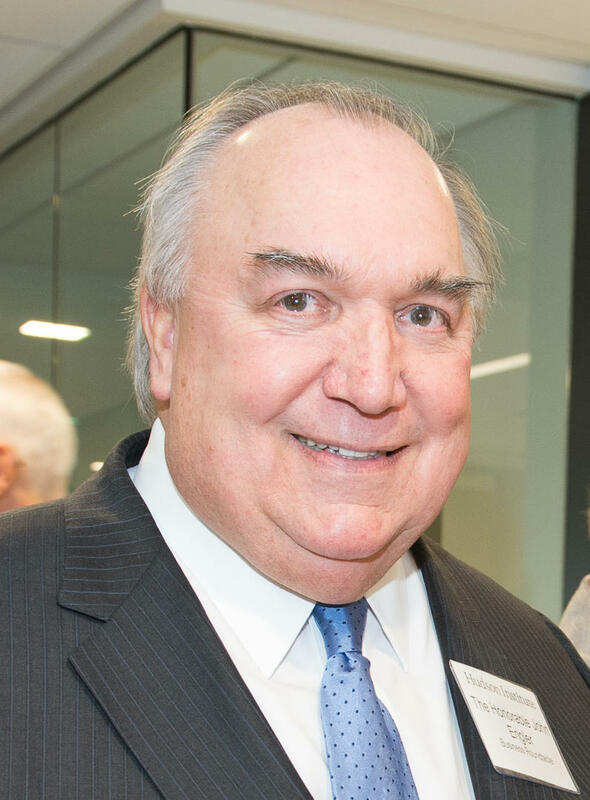 Regardless, since mediation of all claims begins on April 25, there will be an appropriate place for discussions concerning what would be a fair and equitable resolution. "We, too, hope for a joint resolution to these heinous crimes. We’ll be working for an equitable settlement to allow all the survivors to move forward in their process of healing."